Rich Kruger expected U.S. government officials to criticize Alberta's recent policy because of its impact on trade between the two countries. The chief executive of Imperial Oil is surprised the Trump administration has yet to take aim at Alberta. Beginning last month, the provincial government mandated oil companies cut production to boost prices in Western Canada. Imperial Oil's Rich Kruger told journalists on Thursday evening he expected U.S. government officials to criticize the policy because of its impact on trade between the two countries. "Frankly, I'm surprised that it is not a bigger topic," said Kruger "The North American energy market was designed and built to allow the free-flow of energy to the benefit of North American consumers and anytime you start to artificially manipulate or influence that, I would think it would draw attention on whatever side of the border is affected by it." "I'm surprised there hasn't been more direct U.S. government commentary on it," he said. Imperial has criticized Alberta's policy since it was first announced, along with Suncor and Husky. 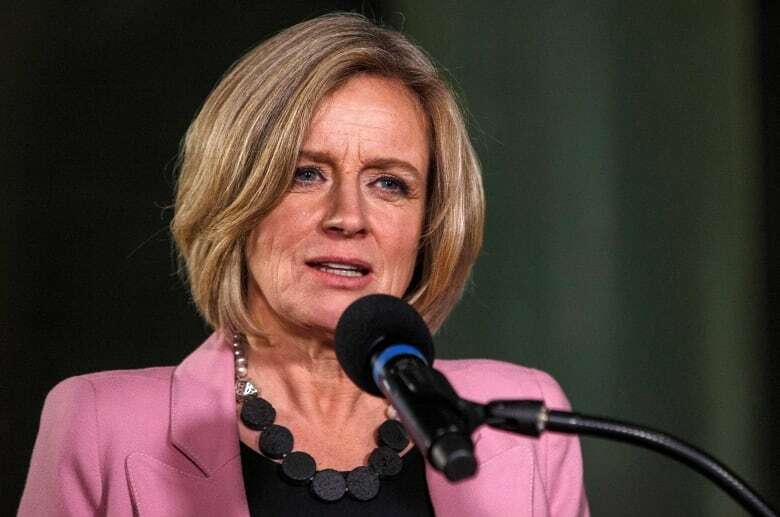 Other companies such as Cenovus and Canadian Natural Resources had strongly urged the government to take such action because of heavily discounted prices in Western Canada last year. In the fall, the U.S. Congress revived an old proposal to allow the United States to sue OPEC nations. The bill would allow OPEC producers to be sued for collusion. The change would also make it illegal to curtail oil or gas production or set those prices. "With what is done here [in Alberta], there are a lot of similarities," said Kruger. In the past, U.S. courts have ruled that current laws include sovereign immunity. When Alberta's policy was announced, some trade experts had warned U.S. President Donald Trump could slap the province with countermeasures, however so far that has not happened. The majority of oil produced in Alberta is exported to the U.S. When Canadian oil sold well below benchmark prices in the U.S. last year, some American refineries enjoyed lucrative profits. 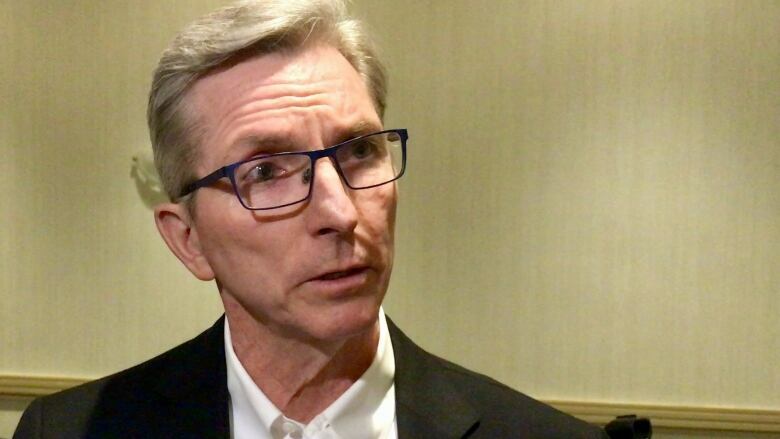 The provincial government announced the curtailment plan, in part, to reduce the backlog of oil in the province because of limited space on export pipelines.